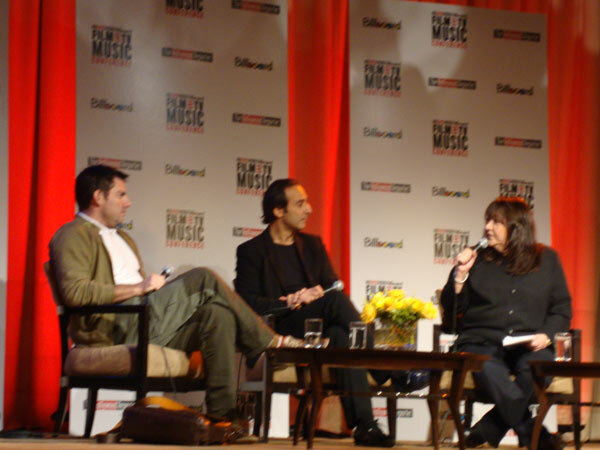 If the rumors about the JoBros and Madonna (among others) being on the New Moon soundtrack are true I will boycott you all and deny any of this ever happened (but if this was all an eleborate PR ploy to get more publicity for that 3-d movie nonsense than round of applause for the smart PR team!) As a wanna-be music supervisor I’m BEGGING you don’t go down this road… I love Alexandra Patsavas and worship at her music choosing feet like the rest of you but the Twilight soundtrack walked a fine line between genius picks (the black ghosts, iron and wine, blue foundation) and complete lunacy (collective soul, linkin park). I implore you PLEASE PLEASE pick some amazing music, unknowns, up and comers, oldies, whatever WORKS with the film but NOT the Jonas Brothers!! Or crinkly old Madge. We don’t need to make this an even more tween-y affair than it already is, NOR do we need someone who hasn’t put out a good album in several years trying to get in the mix and profit from cult hit like this. I love ya Madonna (your older stuff) but your services are NOT needed here. If I hear ANY whine-y, nasal-y, pinched prepubescent voices like the JoBros singing about “burning up” or whatever I will go postal. May I suggest some winners like… martina topley bird, youth group (of course i would like a band called youth group! ), neutral milk hotel, the pains of being pure at heart or how about some joni mitchell for the really sad Bella is dumped and lifeless bits?! I know I always cry at Joni, PERFECTION! Seriously guys I make amazing ‘PLEASE KILL ME NOW, I’M SO SAD’ mixes if I do say so myself. Ok so maybe what I’m saying producers/music supervisors, you should HIRE ME!! (i’m not joking, call me) In fact I think we shall begin either highlighting songs we think are New Moon-eriffic or create some tracklistings and feature them here. 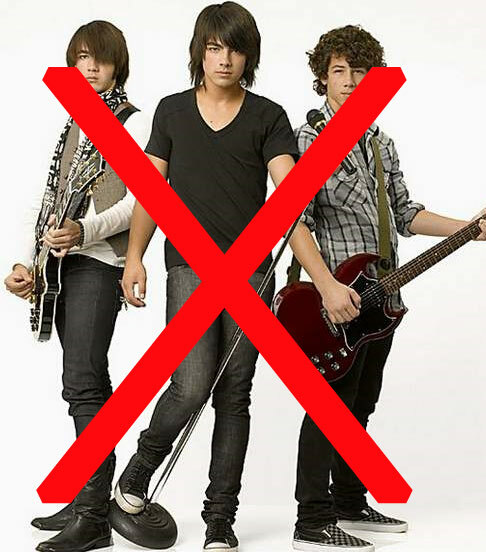 But I’m serious about the Jonas Brothers nonsense, do it and DIE! So what do you guys think about the new moon soundtrack? Anyone as passionate about it as I am? What are some ideas you have?